Details on all CTC courses are available through the WebAdvisor system. To ensure you have the most up to date information and details on your preferred courses, be sure to search for them in WebAdvisor. NOTE: GoArmyEd and Active Army TA students must apply and register for courses through the GoArmyEd portal. For a list of all online courses and special requirements, see our Online Course Catalog. To view LECTURE course sections using Blackboard, see our Lecture Course Schedule. 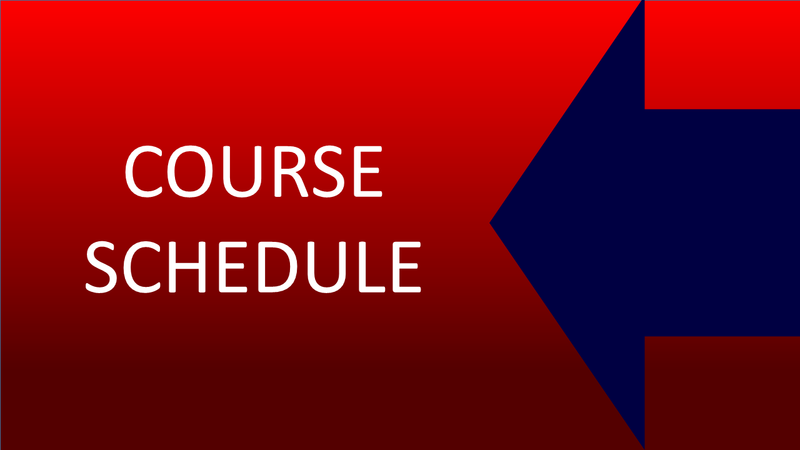 To view NCPACE Distance Learning course sections, see our NCPACE DL Schedule. You will not have access to your online course until three days before the start date. In general, each instructor's email address is his/her firstname.lastname@ctcd.edu. For example, "Smith, John" would be John.Smith@ctcd.edu. If you do not know who your instructor is, please email eaglesoncall@ctcd.edu and provide the information listed above. If you are taking a Developmental Studies, Math, Economics, or History course, you might be required to use an online lab component. For lab requirements, visit Pearson Lab. If you are taking a Computer Information Technology and Systems course, you might be required to use an online lab component. For lab requirements, visit Pearson Lab. Contact the appropriate Instructional Department if you have specific questions.